"Today, China&apos;s maritime forces have the most ships of any nation. This pathbreaking book documents their force structure in unprecedented detail." "This is a phenomenally thorough project, and I suspect it is both more complete and up to date than anything available to our armed forces at a classified or unclassified level. 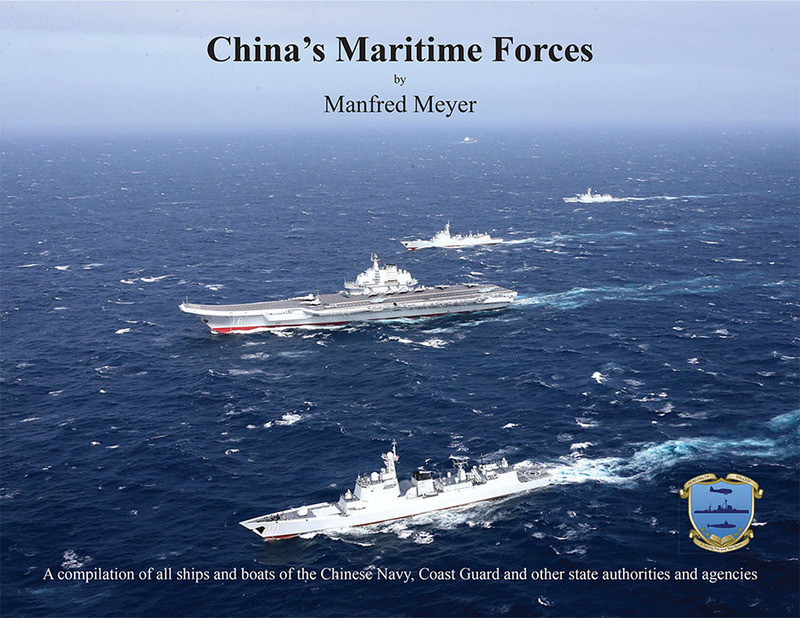 Herr Meyer&apos;s meticulous research and superb drafting skills have produced a reference resource of unparalleled usefulness for anyone needing a handy reference for China&apos;s vast naval and paranaval forces." "I think it is for the first time that such a nearly complete overview of the Chinese maritime services has been made available to the public. The Chinese navy has risen in twenty years from a regional outdated navy to one of the global players which cannot be overlooked by the other world and regional powers." With over 570 high-quality drawings Modern Chinese Maritime Forces covers everything from aircraft carriers to buoy tenders, accompanied by detailed information on their characteristics. Additional supporting material includes theater navy assignments for individual ships as well as descriptions of the Chinese systems for hull numbers and equipment designations. This compact book has the most complete unclassified information on Chinese state-owned vessels available anywhere. "This is a badly-needed book: an accessible, compact guide to the ships of the Chinese navy and its related paramilitary services. All of the ships are shown in very clear scaled drawings, which give a good sense of size and configuration. No other guide of this type exists. That makes this quite possibly the only good reference to the Chinese fleets. No one concerned with current naval affairs can afford to miss it." "I devoured this book. This is perhaps the most important and most comprehensive technical naval analysis book to appear in a generation. With the advent of Cold War II and the announced return to great power competition between the United States and the People&apos;s Republic of China, this book should be on the bookshelf of every serious U.S. Navy officer and naval analyst. It will be the standard reference." Modern Chinese Maritime Forces is available from (WargameVault) as either a searchable pdf file for $50.00 (U.S.), or as a softcover, 137-page, 8 1/2 x 11 landscape format book for approximately $67.35 (U.S.) plus postage (print cost varies by region). A bundle with both versions is also available at the special discounted price of $92.35 (U.S.).